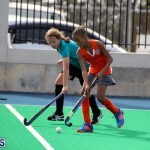 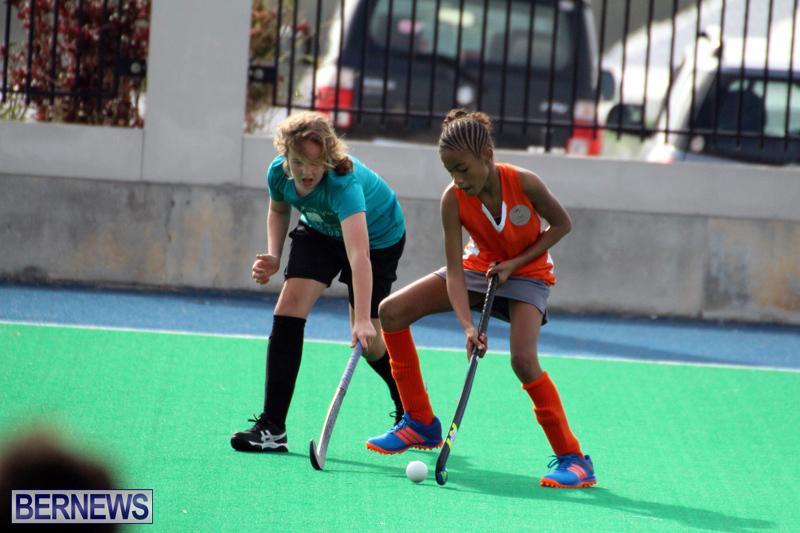 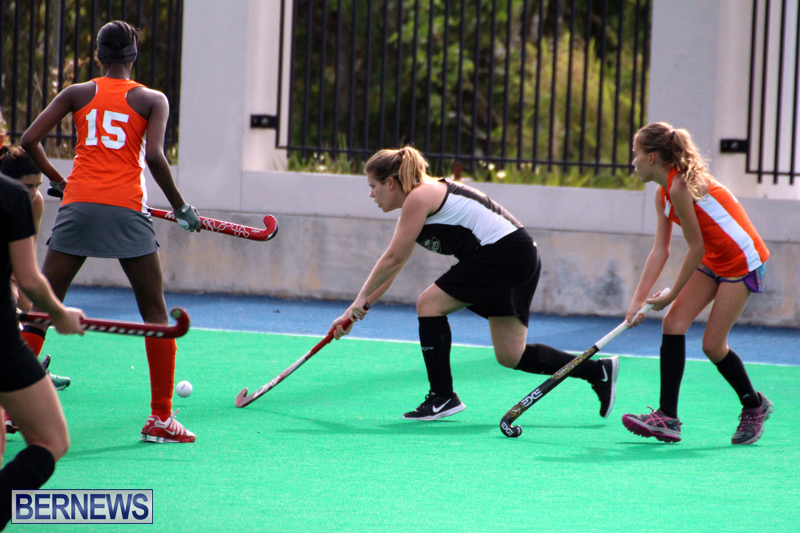 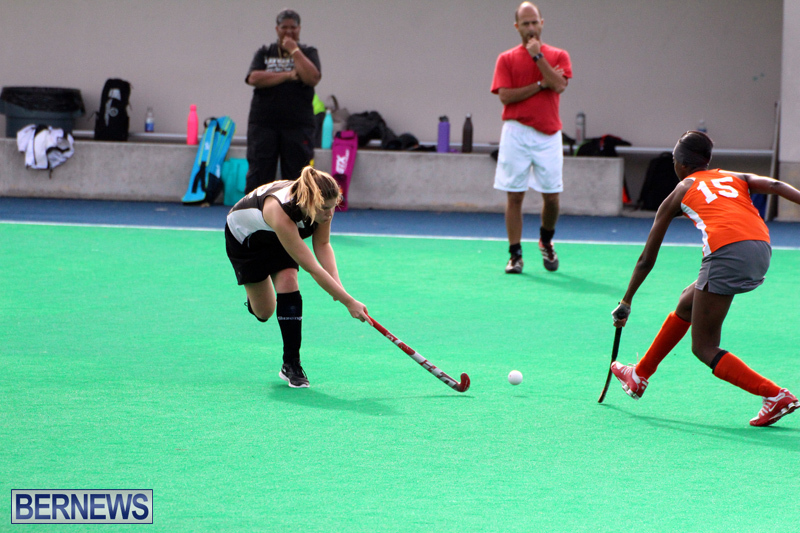 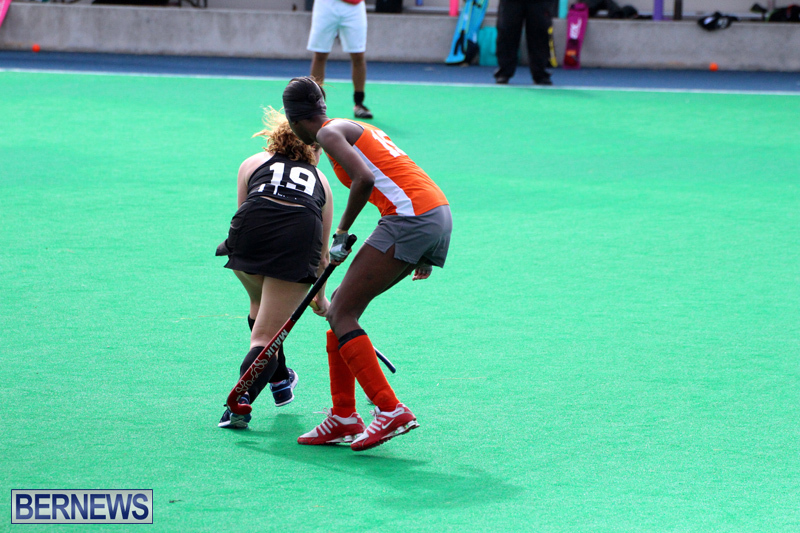 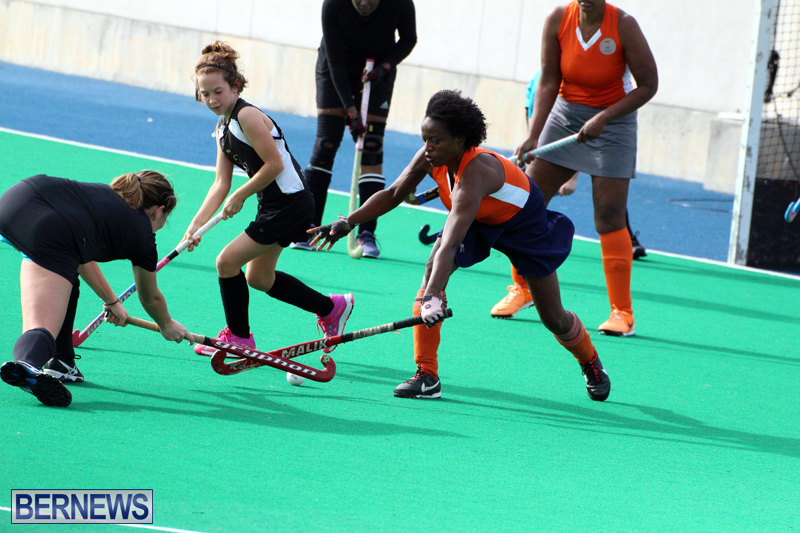 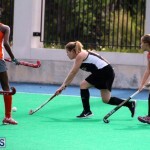 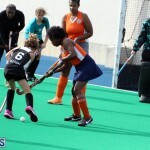 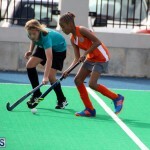 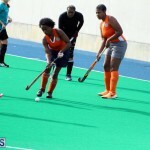 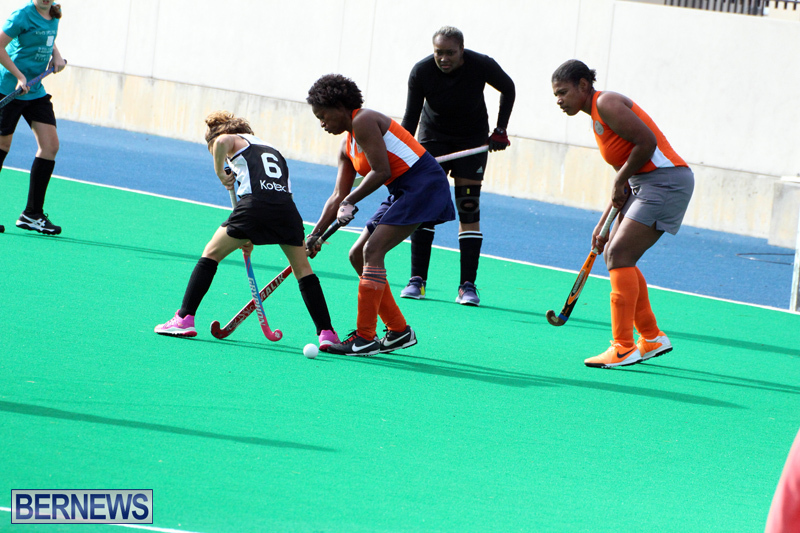 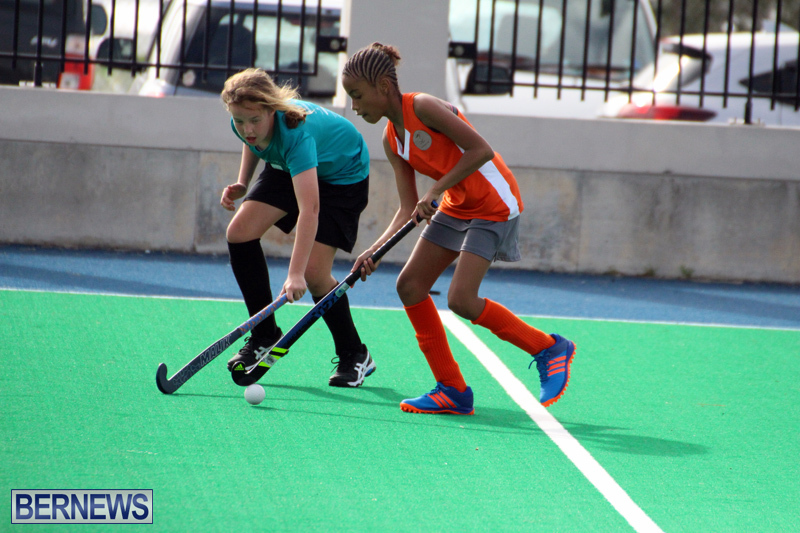 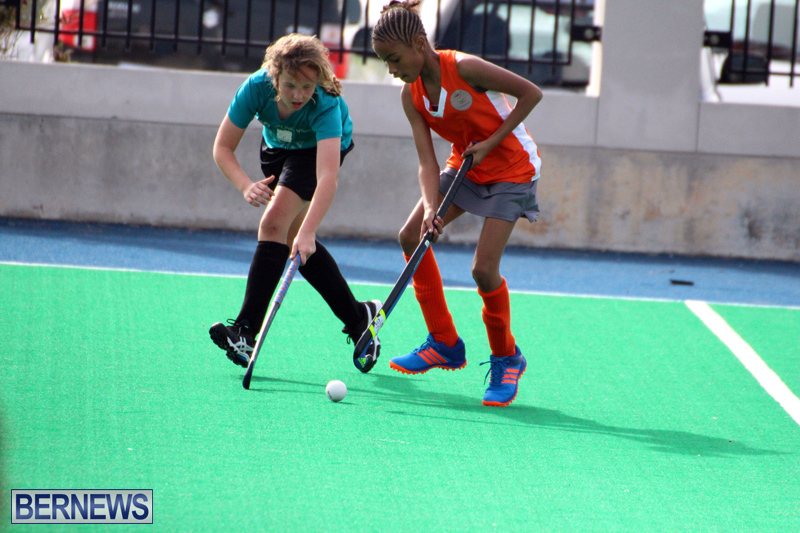 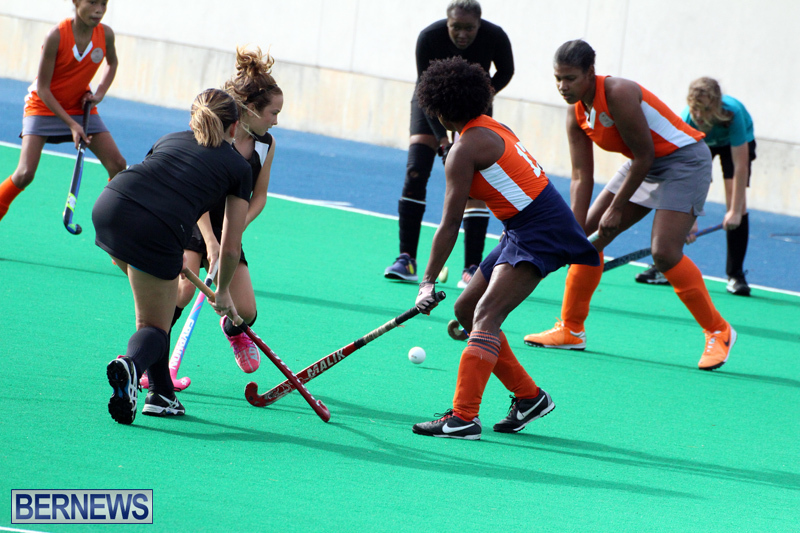 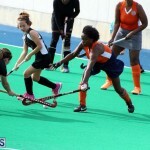 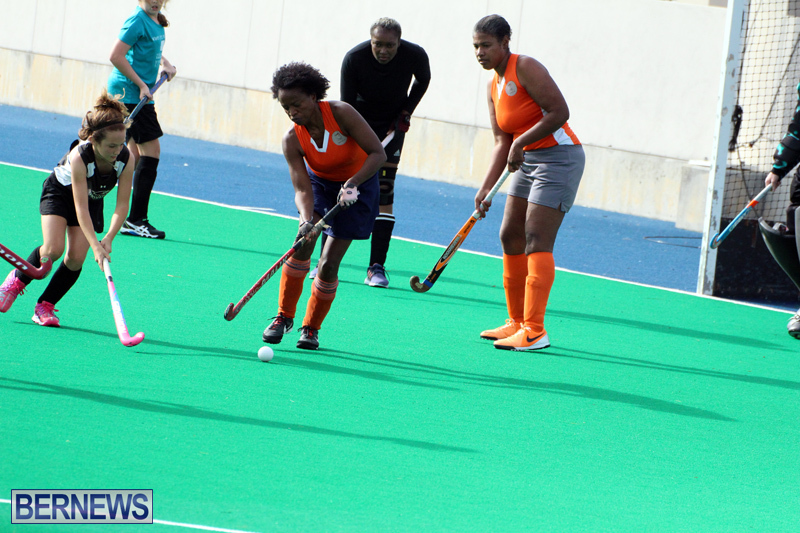 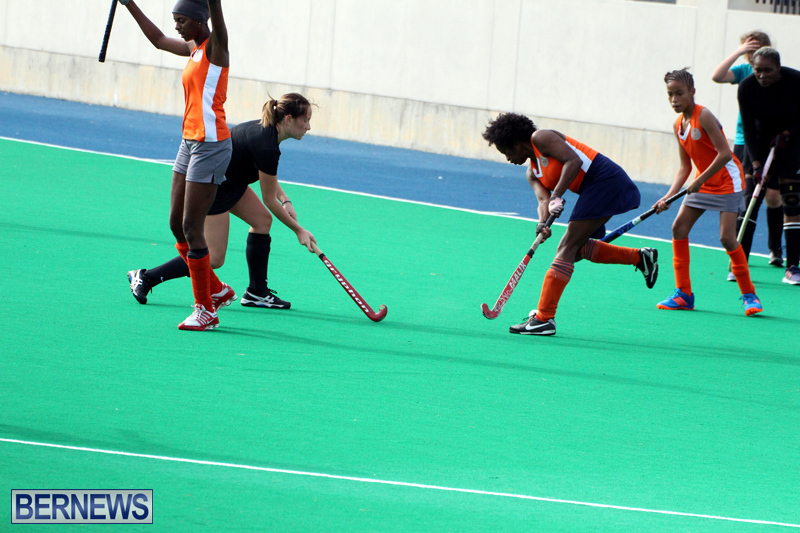 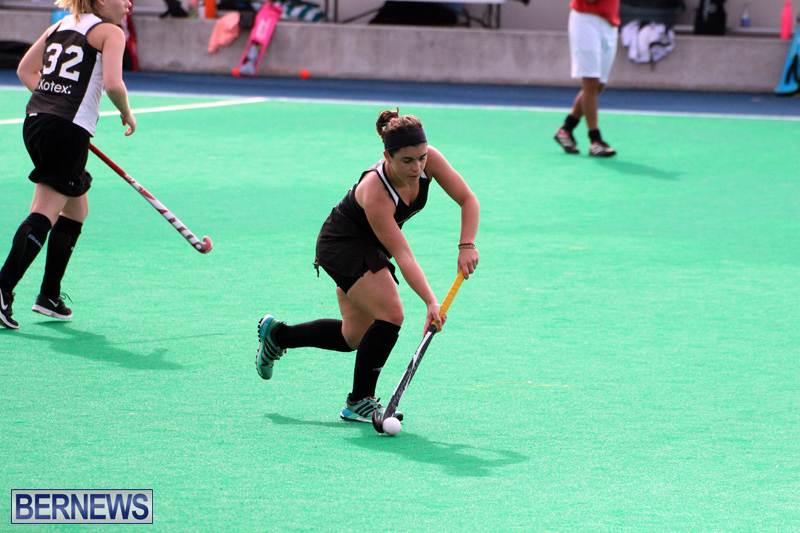 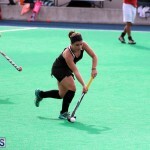 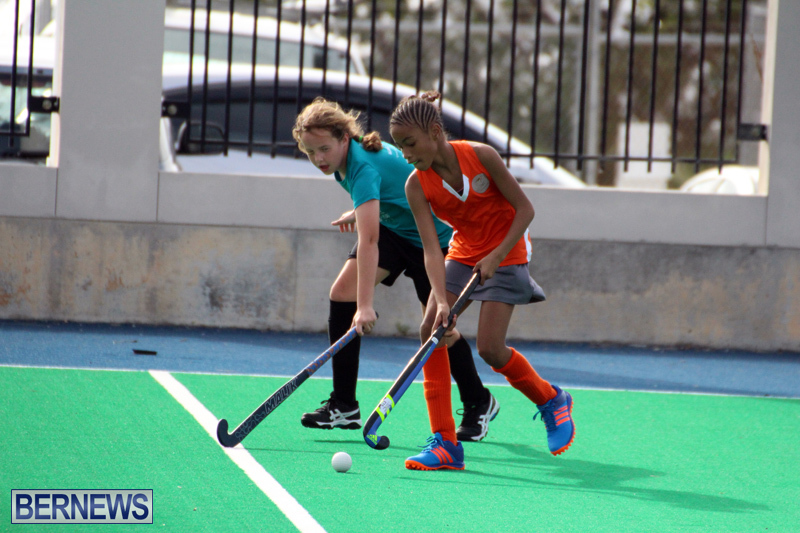 Recent hockey action in the women’s division saw the Ravens defeat the Sandpipers 4 – 0, while the Longtails and Bluebirds played to a 3 – 3 draw. 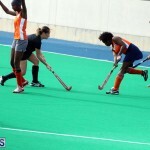 Georgia Harris gave the Ravens a 1 – 0 lead with a Field Goal in the 12th minute, youngster Samantha Davies then recorded a hat-trick of Field Goal with strikes in the 45th, 50th and 67th minutes. 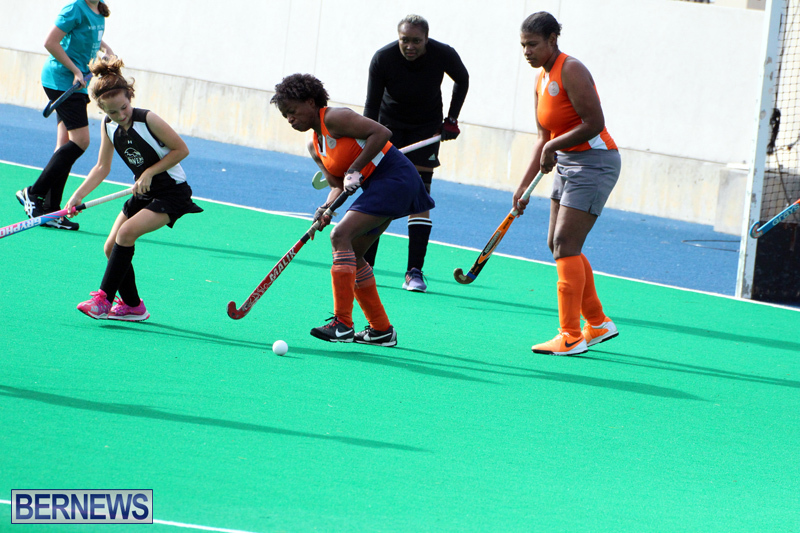 The Bluebirds took a 3 – 0 lead, but the Longtails clawed their way back to earn a point with a 3 – 3 draw. 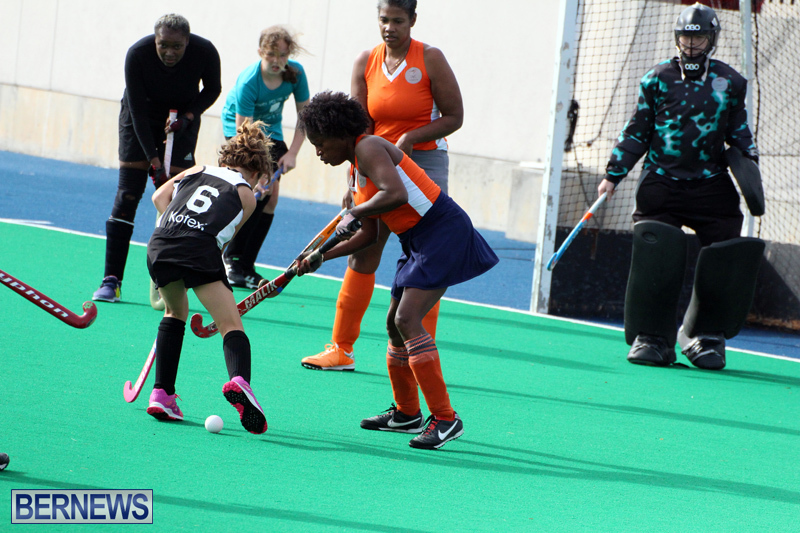 Yasala Simmons gave the Bluebirds the lead in the 8th minute with a Field Goal, that lead was doubled in the 16th minute when Pier Simons scored a Field Goal, and when Victoria Ireson scored a Field Goal in the 36th minute the Bluebirds would lead 3 – 0. 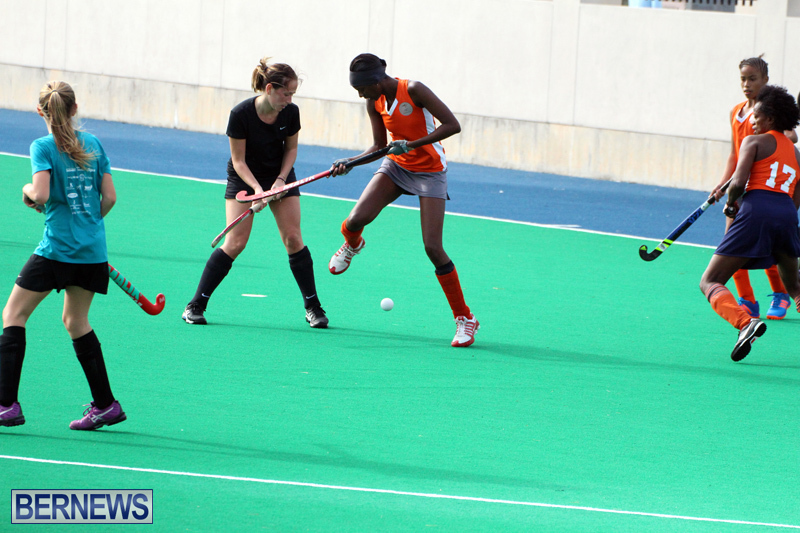 Aliua Venning pulled a goal back for the Longtails in the 48th minute with a Field Goal. 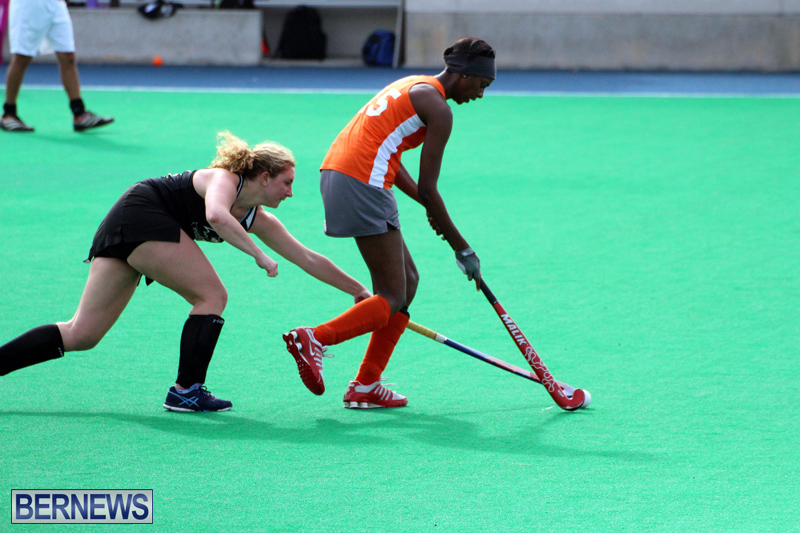 Taylor Mullan made it 3 – 2 with a Field Goal in the 56th minute and when Rose Simmons scored a Field Goal in the 61st minute it earned the Longtails the draw.